Are you a high school teacher in the Tri-State area or are you going to be in New York City this summer? If so, we invite you to our Fifth Annual Author Event for NYC Educators.Held at the Random House, Inc. building in midtown Manhattan on Friday, June 28th from 12-3pm, the event will feature five authors who will each discuss and sign free copies of their book. The featured authors are: Emily Bazelon (Sticks and Stones), Carlin Flora (Friendfluence), Byron Hollinshead (I Wish I’d Been There), Adele Griffin (All You Never Wanted), and Chris Pavone (The Expats).Also, the day’s programming will feature special presentations from Student Achievement Partners’ David Liben on the Common Core State Standards and educator Kimberly Parker on the King Legacy series. You won’t want to miss it! A free lunch will be served at noon. If you are not joining us for lunch, please be sure to arrive at least fifteen minutes before the start time of 12:30PM. 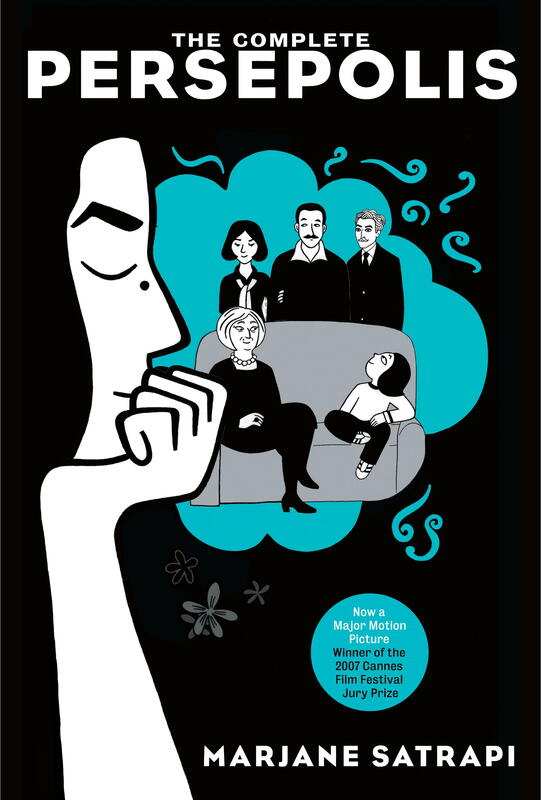 The Chicago Public School district issued a district-wide ban on Marjane Satrapi’s Persepolis, a coming-of-age memoir about a young girl growing up under a fundamentalist regime in Iran, sparking protests from students, teachers and faculty. The graphic novel has been read and taught in classrooms throughout the country for years. The choice to remove the book has been condemned by The National Coalition Against Censorship, the American Library Association’s Office for Intellectual Freedom and the Freedom to Read Foundation. Students, parents and teachers have openly protested the ban in Chicago.